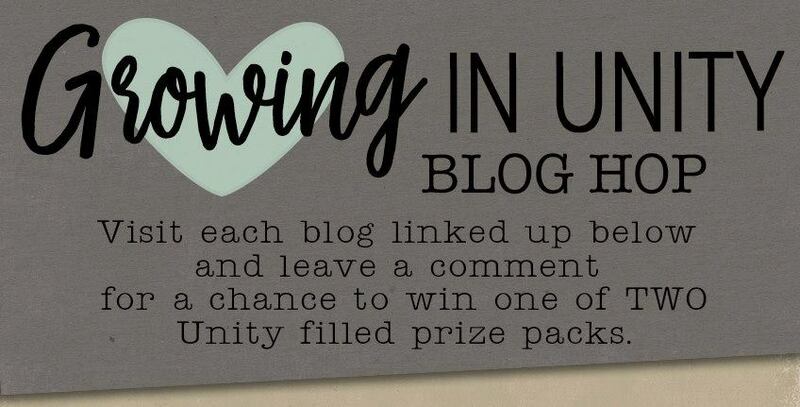 You might remember that last fall I had the privilege of being a Growing in Unity gal (GUI) one week. It was so much fun. 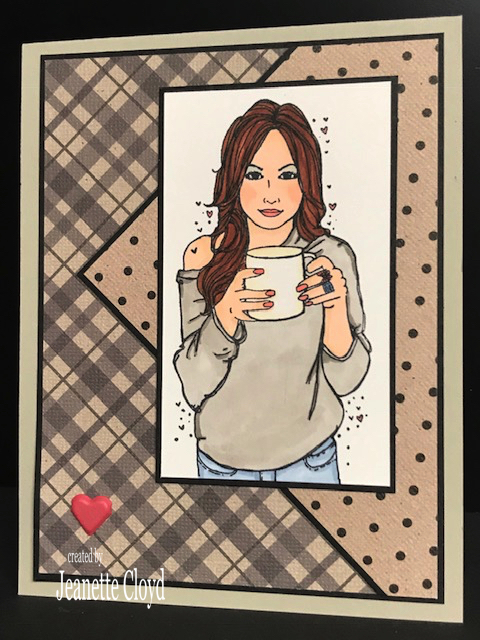 Each of the five days I used a coffee-themed Unity stamp to make a card to share. 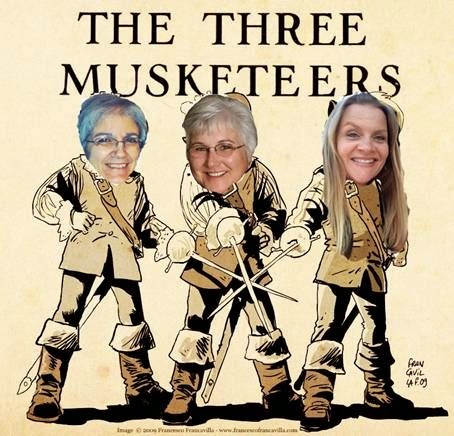 One of the fun things about being a GUI gal is every few months, those who were GUI gals participate in a blog hop. Today is that day! are going to win prizes! In keeping with my week as a GUI gal, I decided to use yet another coffee-themed Unity stamp for my card for the hop. 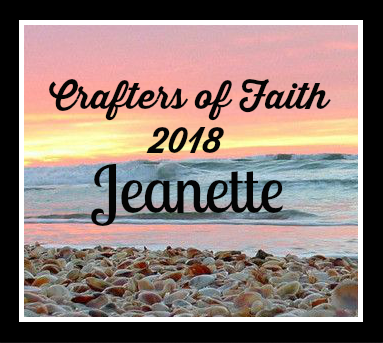 Now, it's time to hop on over to Teri's blog to see what she's made. Have fun! what a wonderful card. I love how you continued the theme from your week! It is always good to have a theme and stick to it. lovely card. What a GREAT card. Nice work. I love the whole feel of your card it is so clean. And you can’t go wrong with a coffee theme! Love this. Great coloring and paper choices! This one of my favorite stamps! Your coloring is great, and I love your background. Thanks for the inspiration of another way to showcase this stamp! Love the layout and colors. all great "Coffee" colors! Thanks for sharing! You have quite the coffee collection! I’m liking the angled pattern paper on this one! So fun! beautiful card, love the coloring on this pretty image! The colors are perfect...they make me think coffee! Love your coloring, patterns, and design. A lovely card that reminds me of coffee with friends. Thanks for the inspiration! 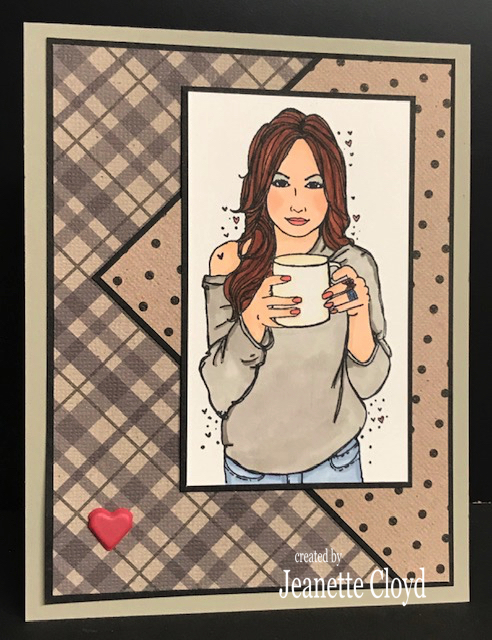 Fun great card- love your Unity girl and the coffee theme. Wonderful color theme as well! Pretty card! 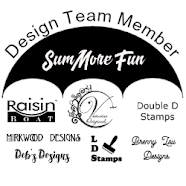 I love the stamp you used! Hate coffee with a passion, but she’s adorable! This is a wishlist stamp. I love the soft neutrals you used. The diagonal lines in the background are a great idea that adds tons of interest. This is lovely and I really like the design. Love this! Gorgeous card and beautiful coloring! 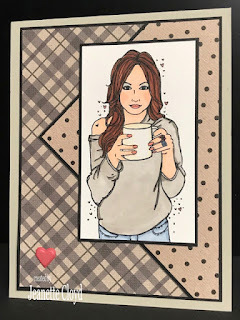 This card is so warm and cozy and features my favorites...coffee and Unity Stamps! 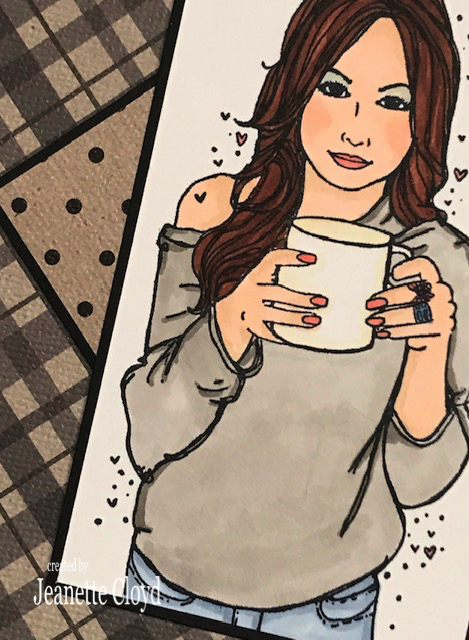 I wish I looked that good in the morning with my first cup of coffee. Lol. Awesome card! Love it! That is one of my favorite stamps. I love your paper layers. So pretty. So pretty! I really like the layout. 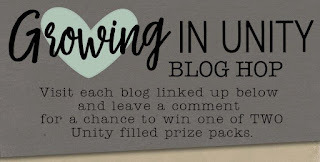 I must, must, must add this Unity girl to my stash!! 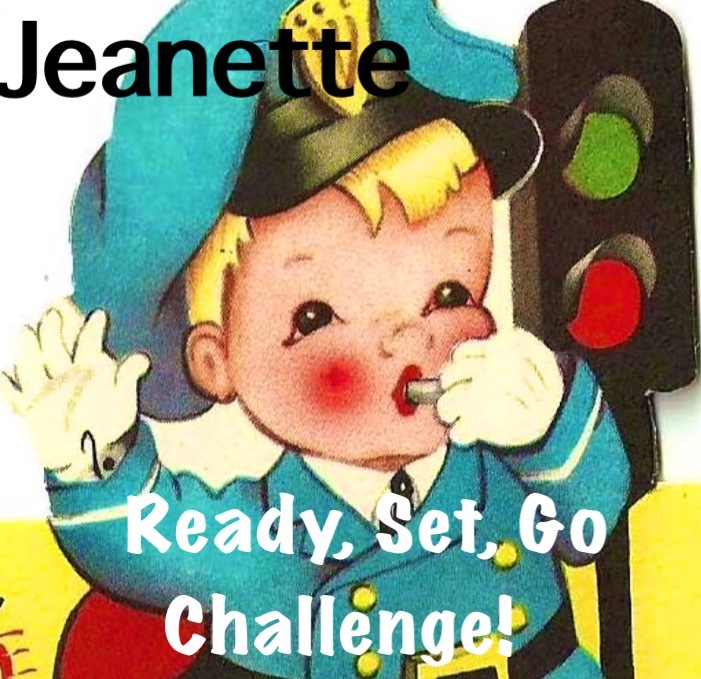 Fabulous coffee card, Jeanette!! Great coloring, design and papers. I Love You More than a Cupcake! Snow and Ice are No Problem! Whoo Whoo Is Out the Window?